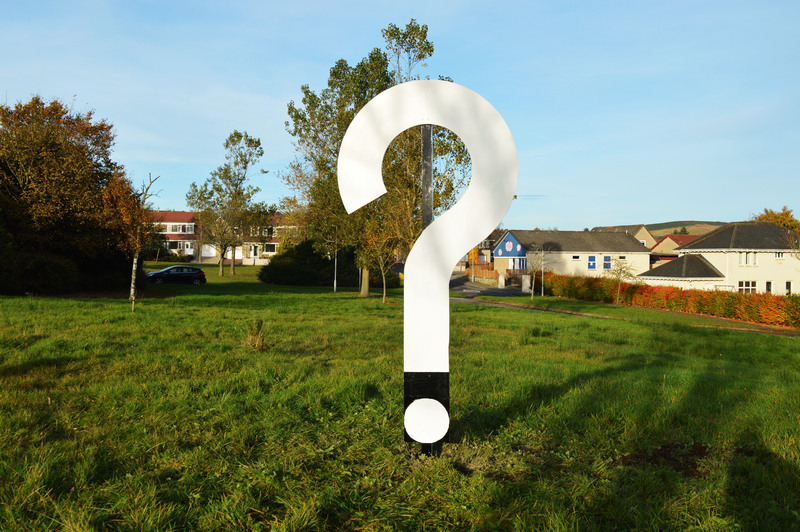 There is an exhibition at Tesco on Wednesday 6th February from 2pm to 7pm re a proposed residential development at Elrick on land beside Hampton by Hilton hotel. Tickets are now available for the Dunecht Burns Supper , on Friday 25th January in the Dunecht Village Hall. Tickets are £22.50/person ( over 18’s only) and includes a meal of haggis,( pre-ordered vegetarian option is available) neeps and tatties, trifle, tea/coffee and shortbread and a complimentary drink. A bar is available. There is an excellent group of speakers and entertainers, followed by a ceilidh until 12.30am. Music is provided by the “Rob Roy Ceilidh band”, playing at Dunecht for the first time. If you would like tickets please contact Kath on 01330 860226. See our facebook page, skene fundraising committee – macmillan cancer support for more details. Please like and share.Thank you. Recently there has been two planning applications lodged with Aberdeenshire Council for two cafes with drive-thru facilities at the Kingshill Commercial Park off the A944, near the Tesco roundabout. The applications are for a Mcdonalds and a Starbucks. WESTHILL SHOPPING CENTRE, Saturday Dec 8th from 4.30pm to 5.30pm. Bring the family & enjoy a community event!